For the most part, fans of the Final Fantasy series tend to agree on which titles are the best and those that fall short. For instance, my fellow gamers can agree that FFIV, VI, and VII are experiences that need to be enjoyed by everyone. We can also agree that the FFXIII series takes the franchise and flips it upside down with poor characters, boring story, and real easy game play. I can count on one hand the amount of times that FFXIII challenged me. 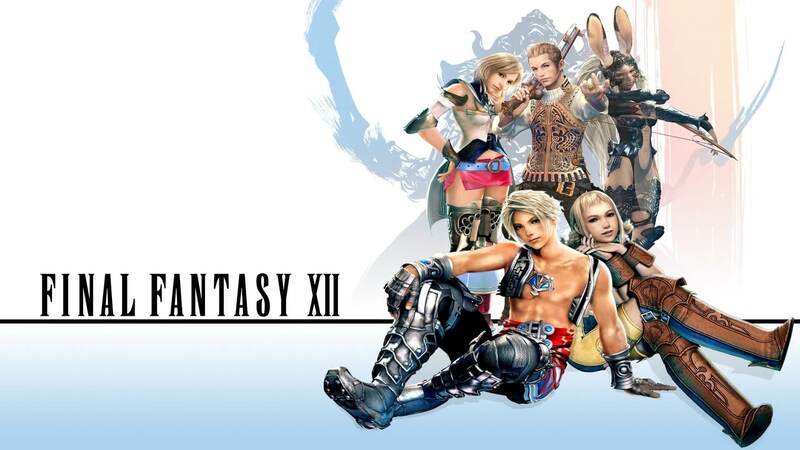 Final Fantasy XII is a legitimate split down the middle with supporters of the Final Fantasy series. Some people laud the revolutionary active time-battle system while others could not stomach some of the characters (cough, Vaan). I fall on the side of praise. Getting away from the random battle system was an awesome change and I really enjoyed the Judges as the antagonists. Even after saying the comment in “error”, Roth did not say the game was not happening. With all things considered (with some speculation), it sounds like an FFXII remaster is in the works. In my humble opinion, the graphics on FFXII were already quite strong. A remaster may not be enough to consider a purchase without some big changes/additions to the core game play. Fingers crossed!